Our designs incorporated work spread across two different sites in Hampton: the Fleet Management Building and the Community Services Building. 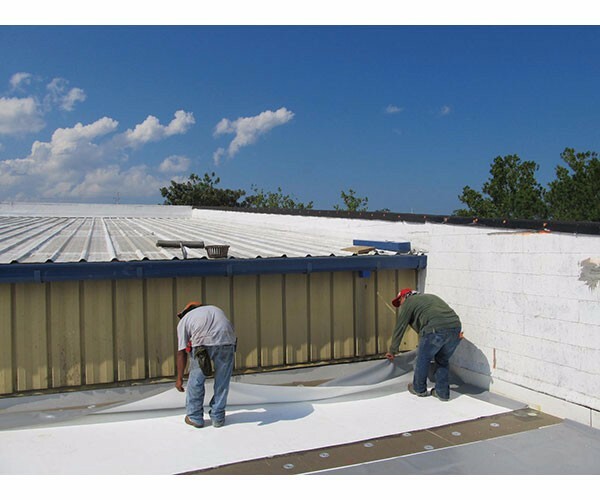 The roof replacement at the Fleet Management Building included removing the existing low-sloped, coal-tar pitch roof and replacing it with a new single-ply PVC membrane “cool” roof. 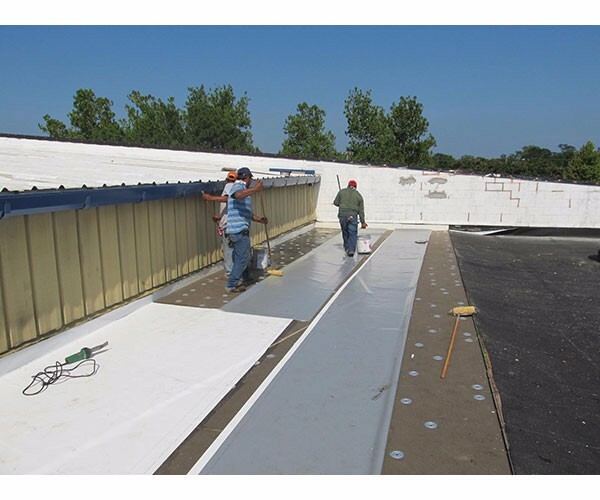 We also designed the removal of existing abandoned rooftop mechanical equipment and replacement of the existing deteriorated metal deck. 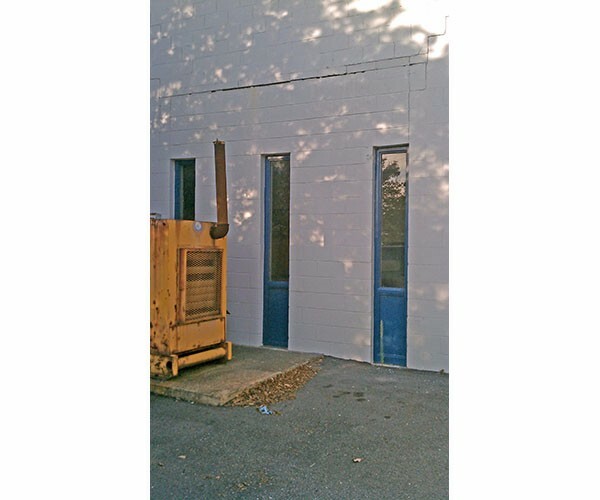 Exterior masonry repairs at the fleet management building included the installation of new joist bridging in order to reduce lateral movement of the exterior walls. Repairs also included the replacement of the deteriorated lintels at masonry openings, extensive tuck-pointing of damaged mortar joints, and interior and exterior painting. 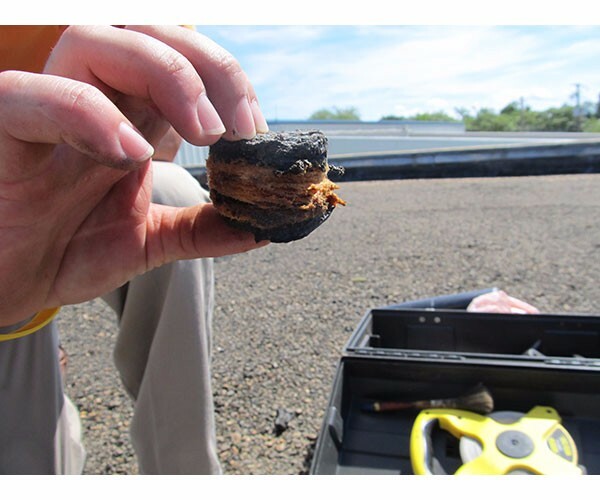 The Community Services Building had miscellaneous masonry repairs including replacing the deteriorated lintels, tuck-pointing of both face brick and CMU mortar joints, and installation of copper flashing.